I usually find my mum one of the easiest to buy for, especially in comparison to my dad at Christmas. However, I know some mothers can be extremely tricky, which is why I thought I would compile my gift guide for mums this Christmas. I recently did a 'bestie Christmas guide' too, and you'll definitely be able to use some of those, if you don't feel like these ones are quite right. 1. Olverum Bath Oil - relaxing and smells delicious! There is nothing that my mum loves more than a nice, long, relaxing bath after a hard day at the office. 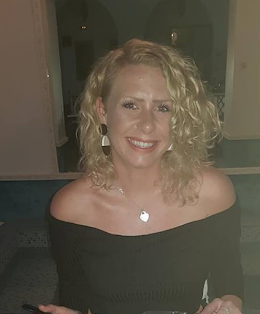 This is the winner of the Tatler Magazine Beauty Awards 2018 too! 2. 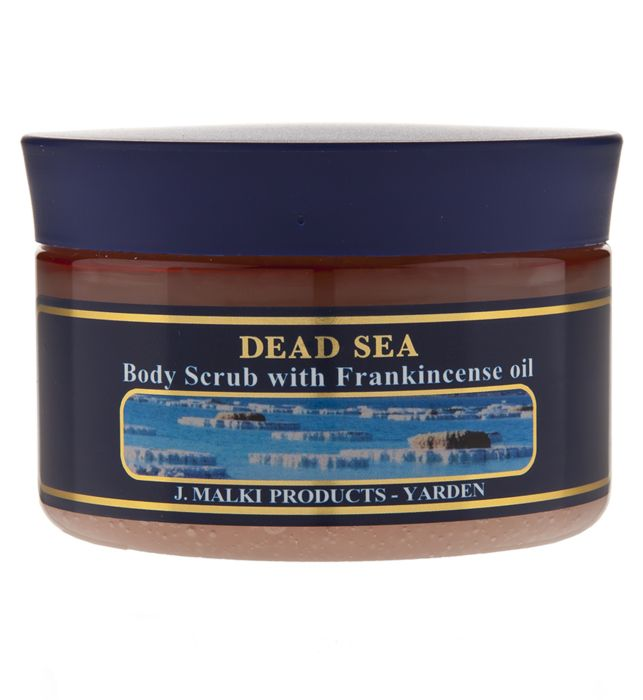 Malki Dead Body Sea Scrub - leaves your skin feeling smooth! 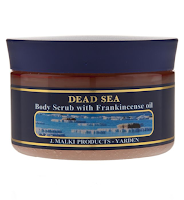 This body scrub washes all your bad skin away. 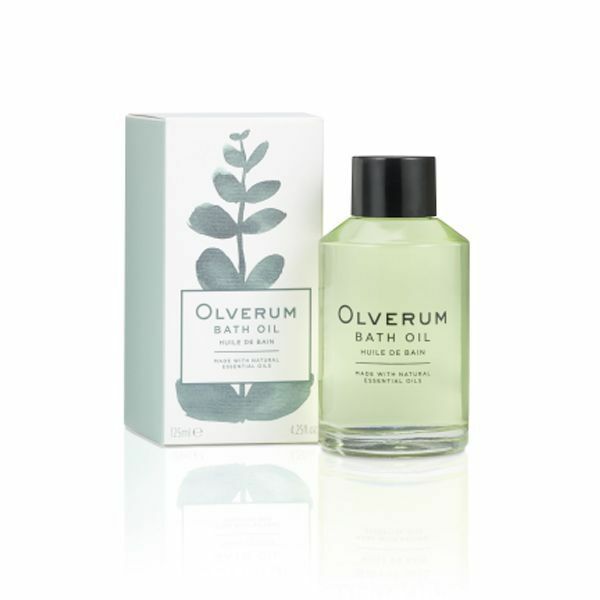 Not only that, but your mum will feel refreshed after this, as well as having the smoothest skin! 3. 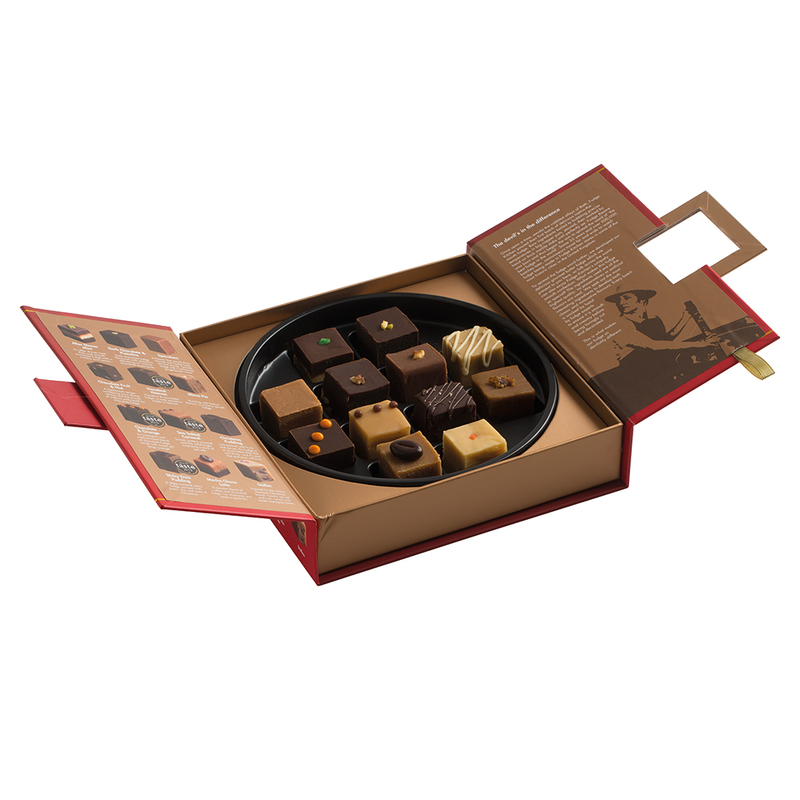 12 Flavours of Christmas Fudge - Delicious Christmas fudge! The good thing about fudge is that it is so sweet, it actually lasts a longer time than chocolate and crisps - in this house anyway. Some of the flavours are so delicious - the only one I wasn't sure about was the Christmas pudding flavour, but the rest were great! 4. 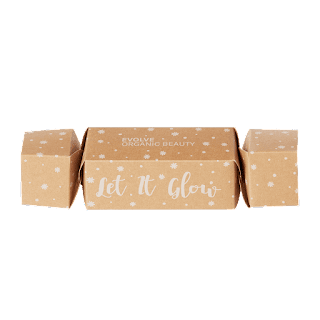 Evolve Organic Beauty Cracker - sustainable and fairtrade beauty! 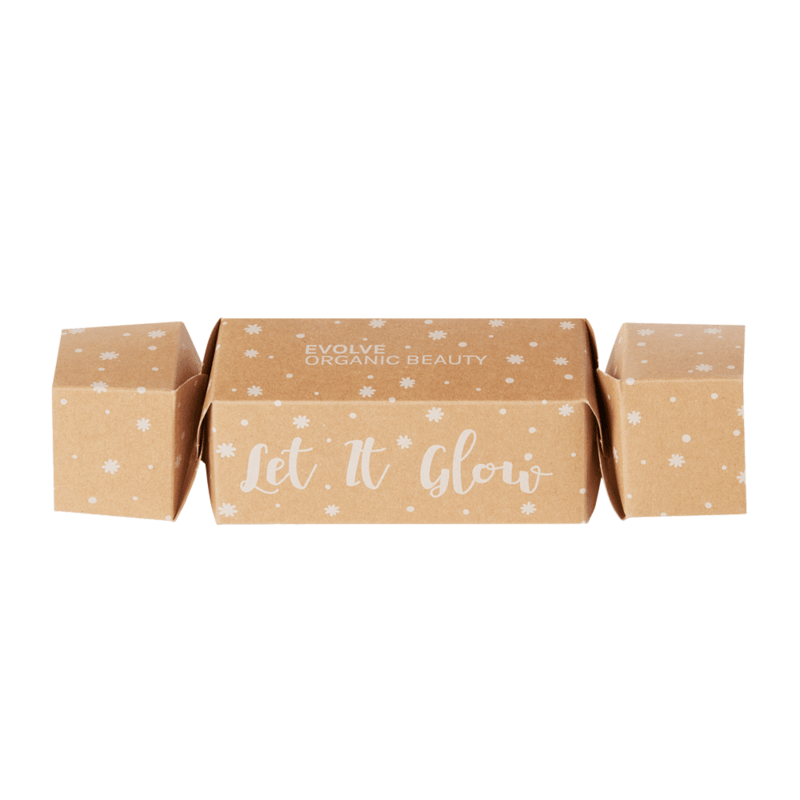 Not only does the packaging look lovely, but the good thing about all the products is that they're completely ethical and sustainable. All ingredients are sourced as close to home as possible, and they're all fairtrade too! 5. Polar Bear Necklace - perfect for a mum that loves Dynasties! Most women love two things; jewellery and David Attenborough - and what a great combination this is. How beautiful is this polar bear necklace? A great Christmas gift for your mother. 6. 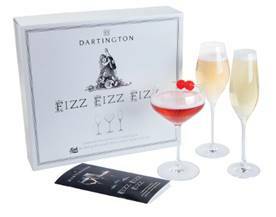 Fizz Fizz Fizz Gift Set - because all women love fizz! This would make the perfect gift for your mum, or your best friend. A combination of different glasses - make this a reason for your mum to invite you over for drinks and dinner! 7. Botanique - an alcohol-free wine alternative! I tried this alcohol-free alternative and it was actually so delicious. You don't need wine to have a good time! 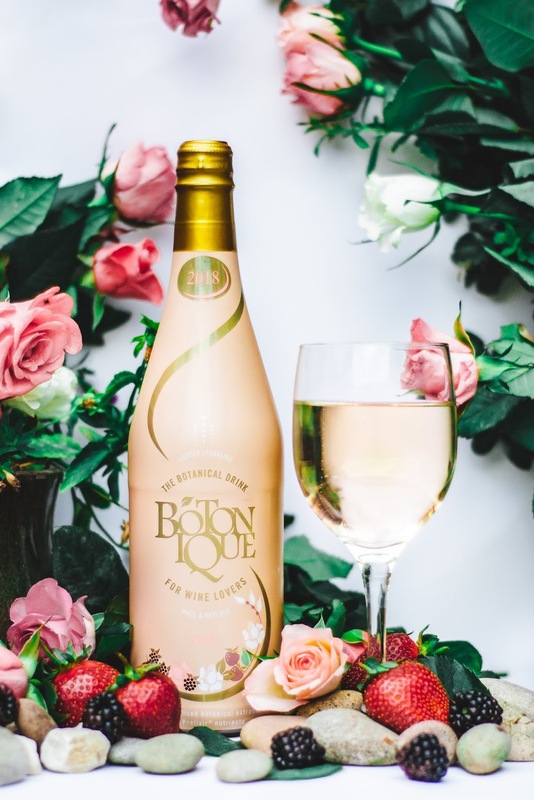 Not only is it yummy, but it is also made from a unique blend of vitamins, minerals and amino acids, which alcohol is known to deplete.